You read B.A.B.E. 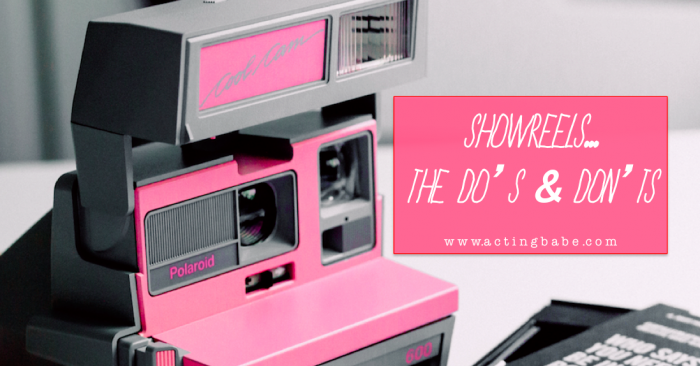 – how does it all work? 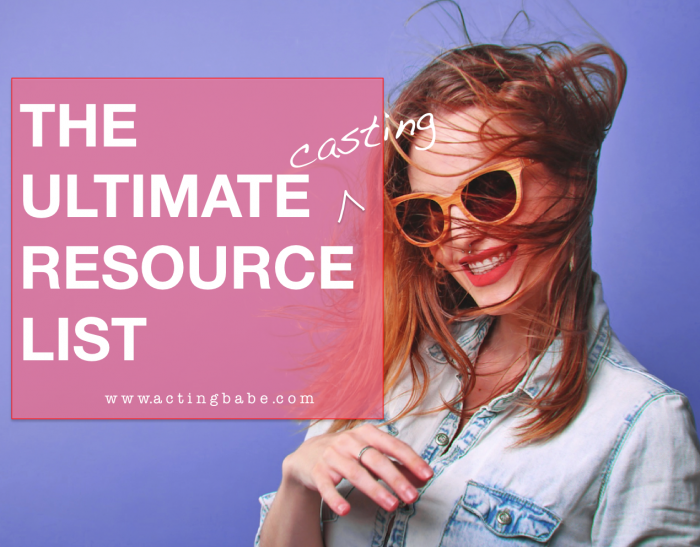 Hottest new casting resource in town…YES!